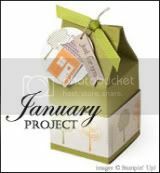 This months Stamp club project is a CD folder mini Scrapbook. I took a class from Patty Bennett about a year ago. 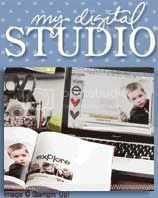 She has a link on her blog to purchase instruction on how to make this adorable book on her blog. 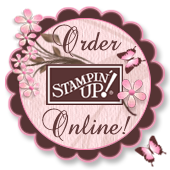 www.pattystamps.com. This is my version using product from the Occasion mini catalog. I used the Designer Series Paper called: Sending Love Specialty. Also from the mini catalog I used the new "Sending Love Epoxy Brads". Just love these adorable little brads. 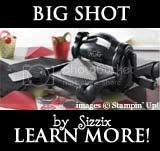 I also used the the bigz die for Big shot called "Two Tags" The girls at Stamp club just love this book and had a great time making it. Need any more info just send me a note. I hope you liked it. This was one of my favorite projects.